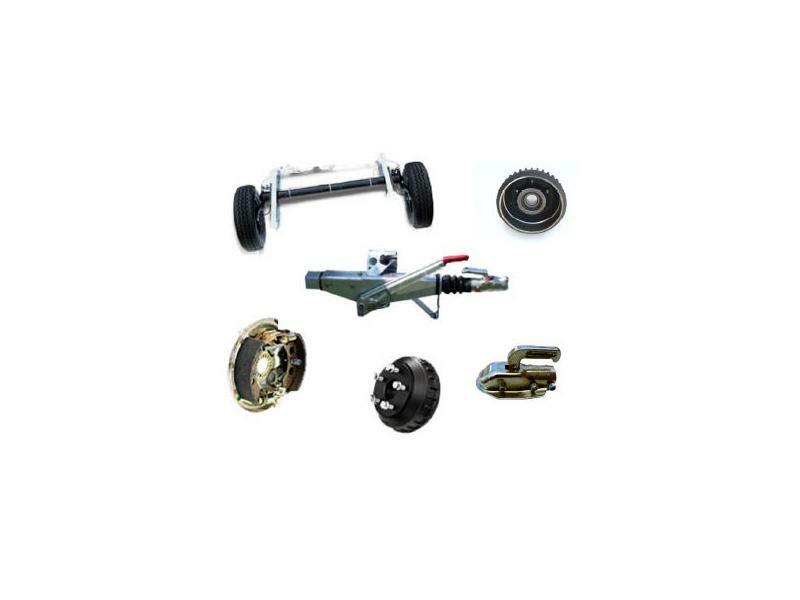 We are glad to supply original ALKO spare parts for the axle or the draw bar for your trailer. Some important spare parts you can find in the categories 'Axle / Brake' or ' Draw Bar'. A listing of all spare parts is not possible in this catalogue. Indicate the ETI NR. please for the order of the spare part. It is located in the field behind the wrench or 'Engländer' - sign (see examples) on the part identification plate or at the part itself (axle or draw bar). Only on basis of this number the components can be identified clearly.